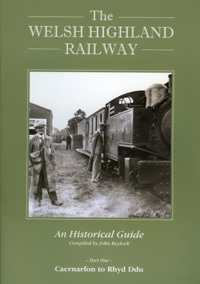 Between the two volumes, Parts I and II, these books describe the old WHR line from an historical perspective for today’s traveller. 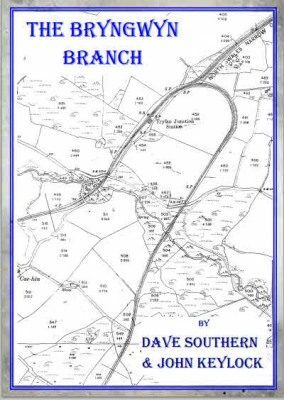 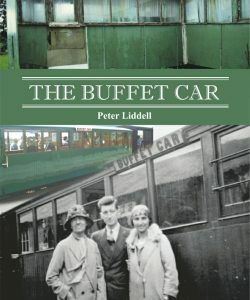 The books are brilliantly illustrated with many old photographs identifying features which can be observed along the line from the train. 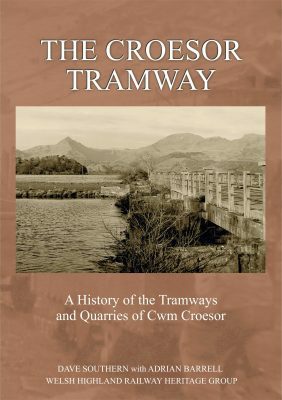 Written by Welsh Highland expert John Keylock, these books are an invaluable companion to enthusiast, historian or traveller alike. 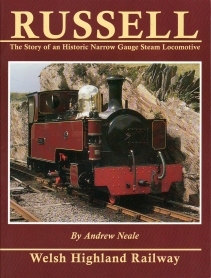 Both include an easy-to-follow, double-page plan, drawn by Lewis Esposito, covering the route described in each book.